Living in Fairy Tale! 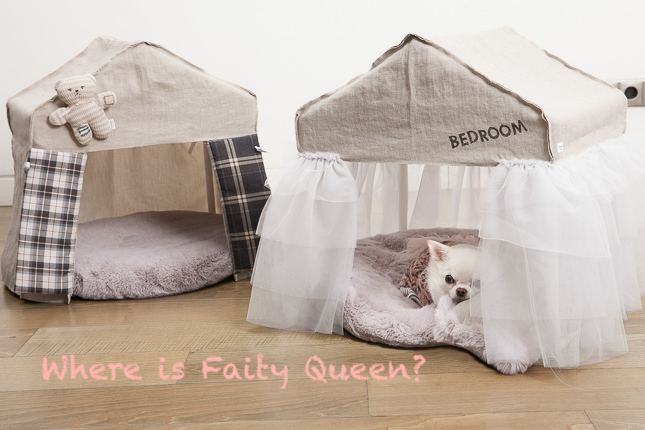 There is no doubt that all our four-legged friends are a fairy in our lives. This new peekaboo is crafted the finest linen roof and 5 layered cascading frills make them feel like living in a fairy tale. Click the button below to add the Louisdog Peekaboo Tianna House to your wish list.